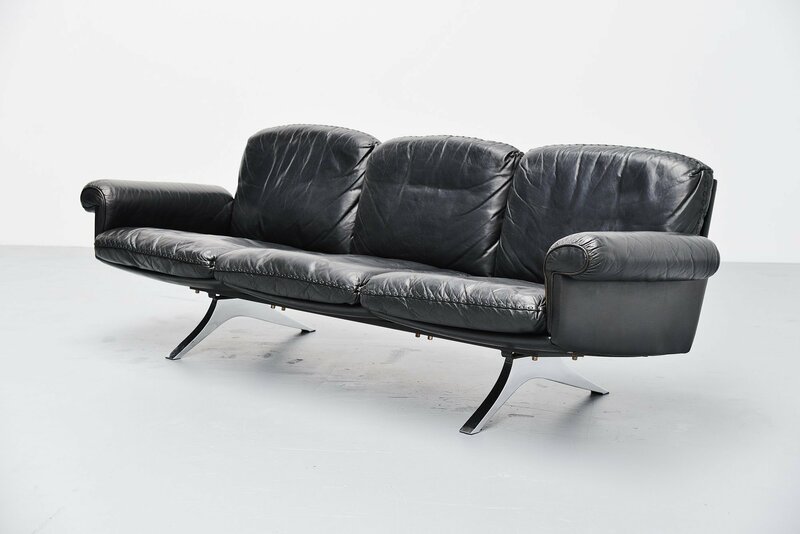 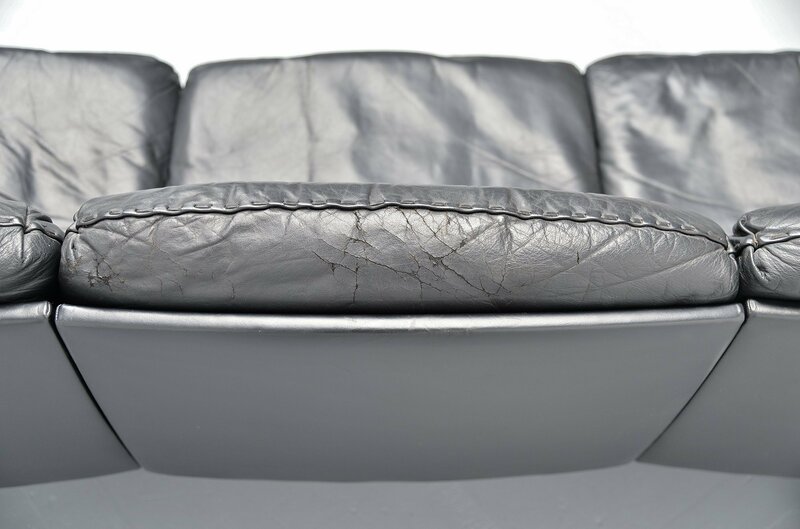 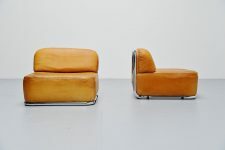 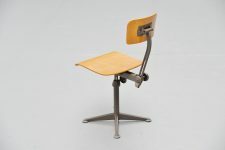 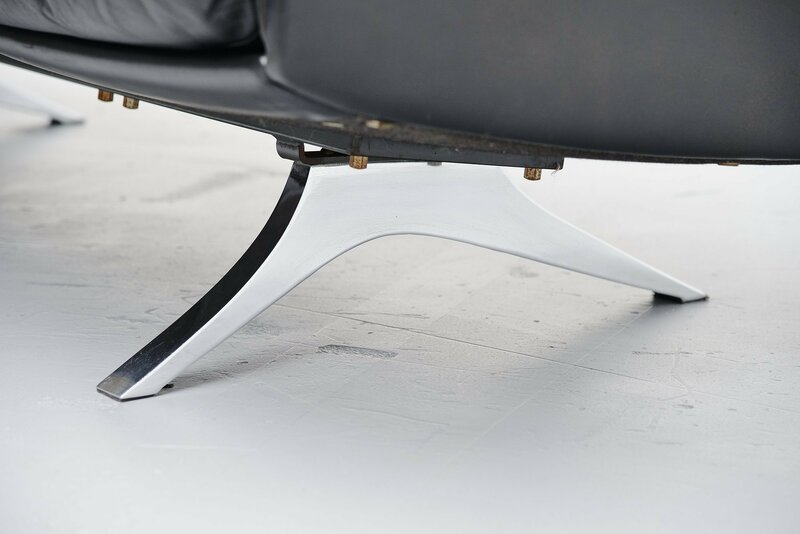 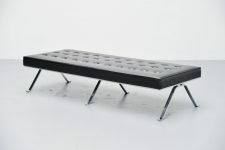 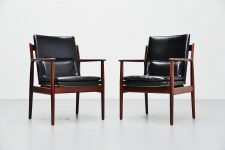 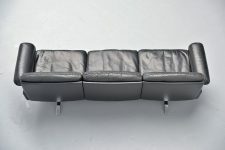 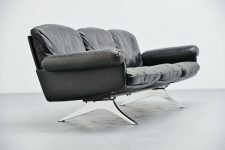 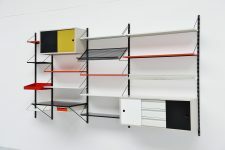 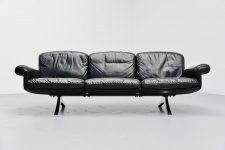 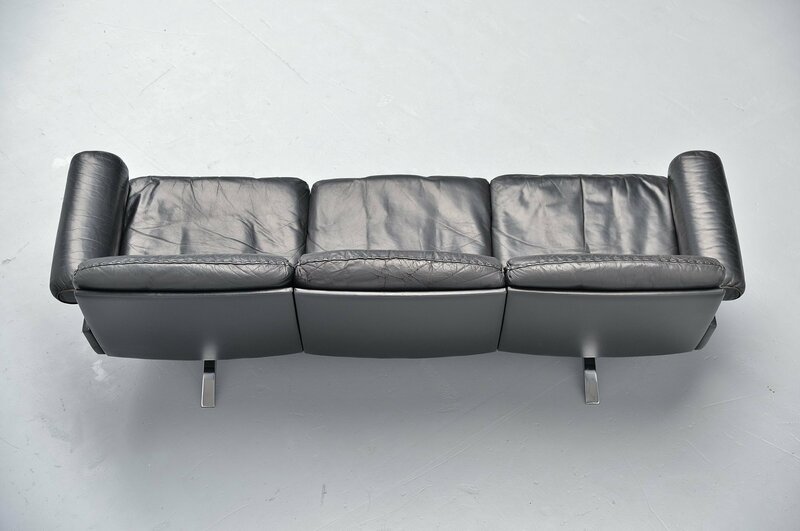 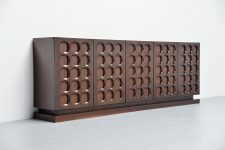 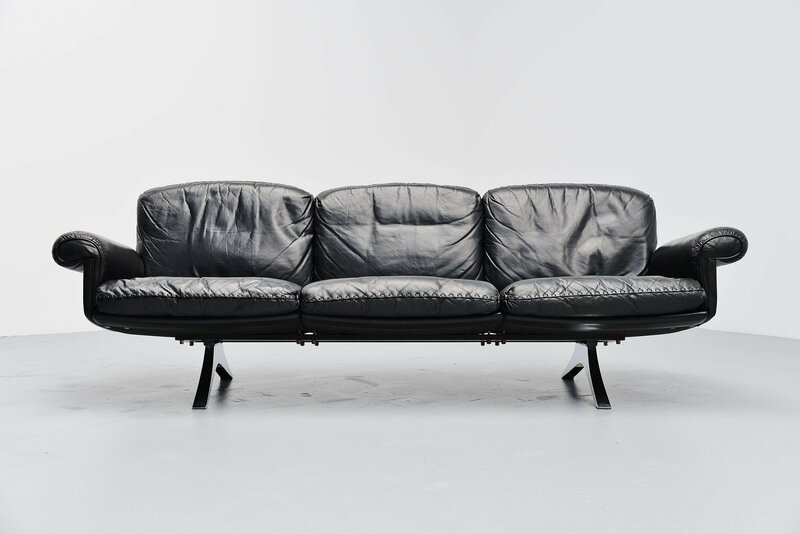 Very nice old version of the DS47 sofa designed and manufactured by De Sede, Switzerland 1970. 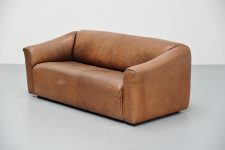 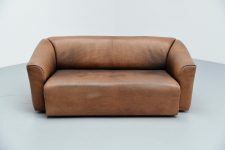 This heavy quality sofa is made of very thick buffalo leather of the best quality. 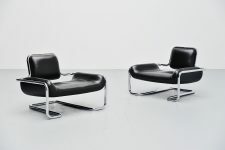 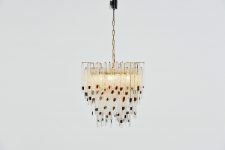 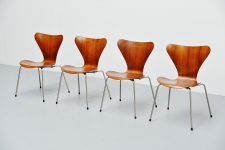 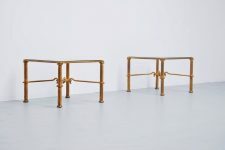 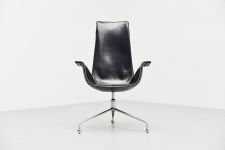 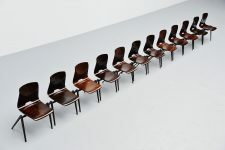 De Sede is well known for its quality seating and comfortable seating pleasure. 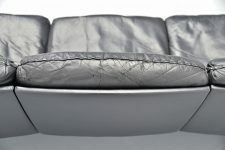 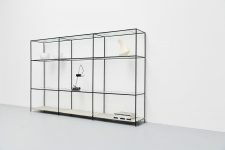 The seat of the sofa can be extracted to create a more lounge seat. 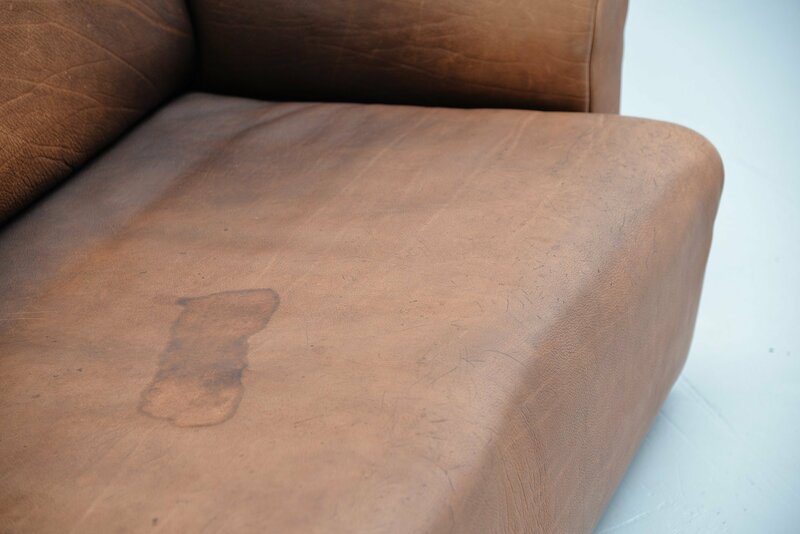 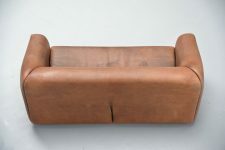 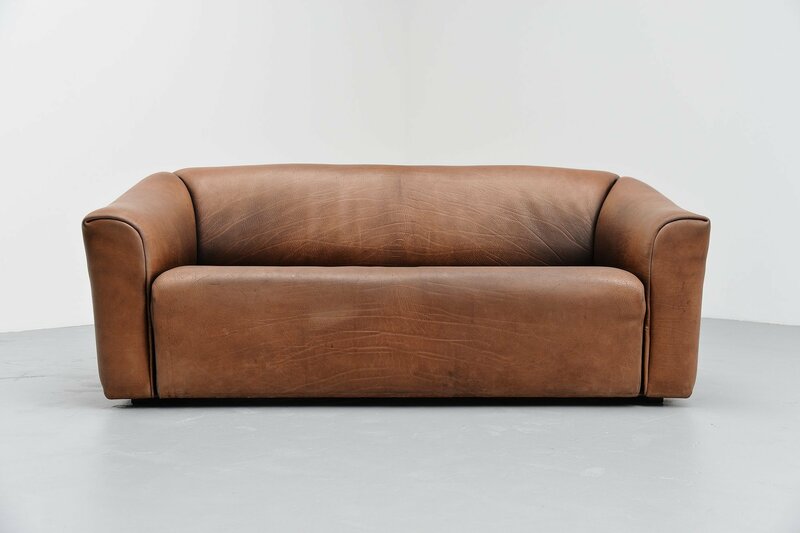 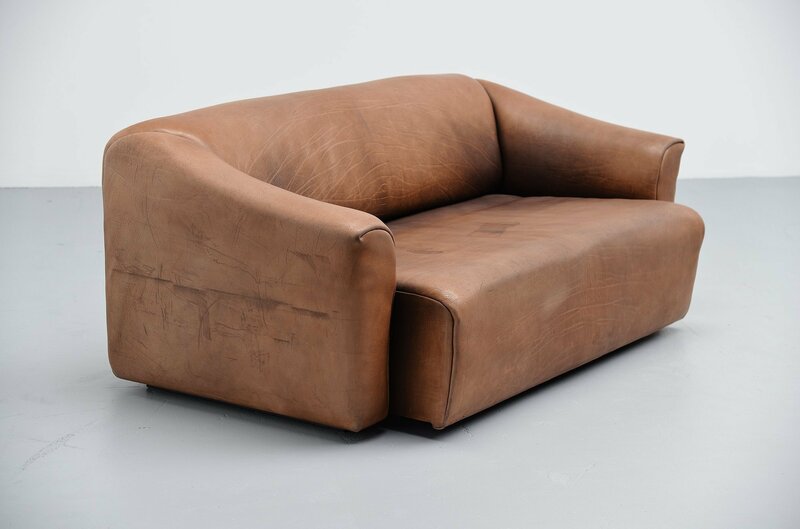 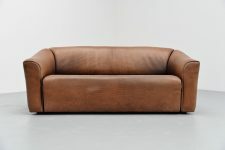 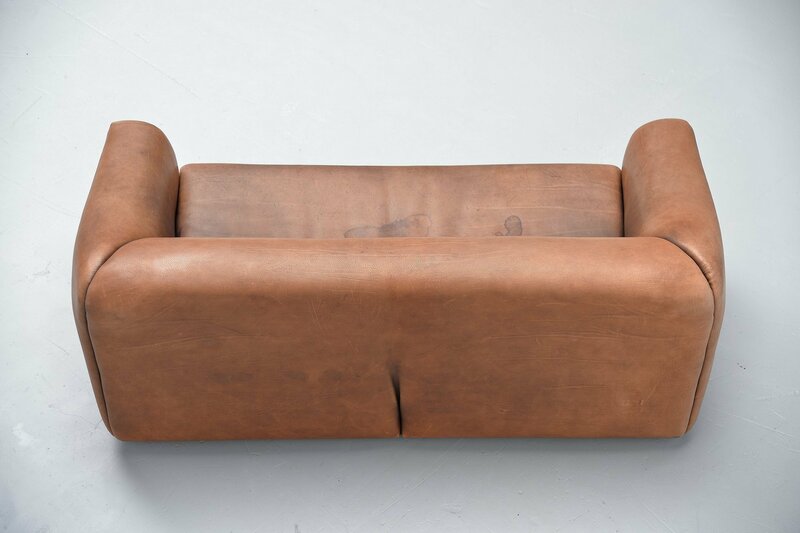 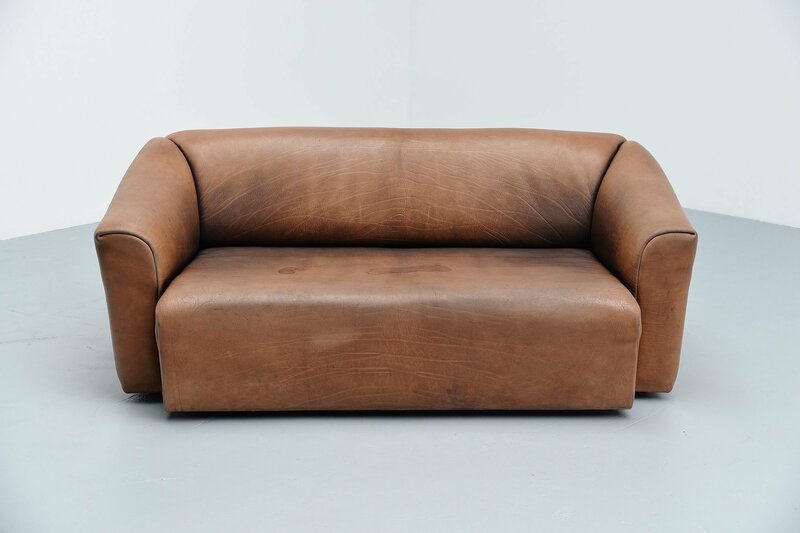 The sofa has a nice and rich patina to the leather and that makes this sofa unique. The foam is still firm and smooth and seats amazing.